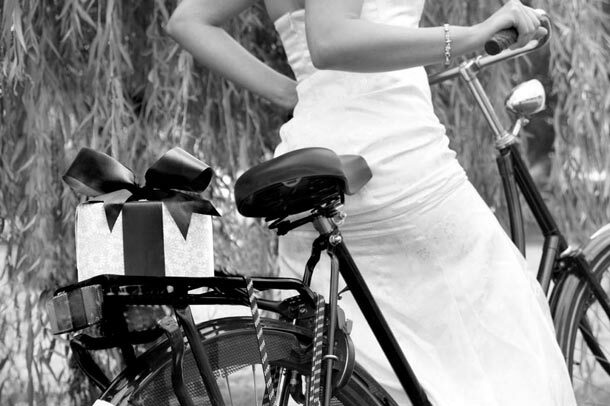 The Gift Company offers a personalised gift registry service that has the benefit of being online. It is a hassle free site that is easy to use for both the bridal couple and their guests. We house all our products under one roof making it very easy for any couple to set up their Gift Registry. Our extensive range includes linen, towels and bathroom accessories, crockery, cutlery, ceramics, picnic blankets, rucksacks and baskets, glassware, appliances, photo frames, kitchen gadgets, kitchen tools, kitchen accessories, candles, candle holders and much more. 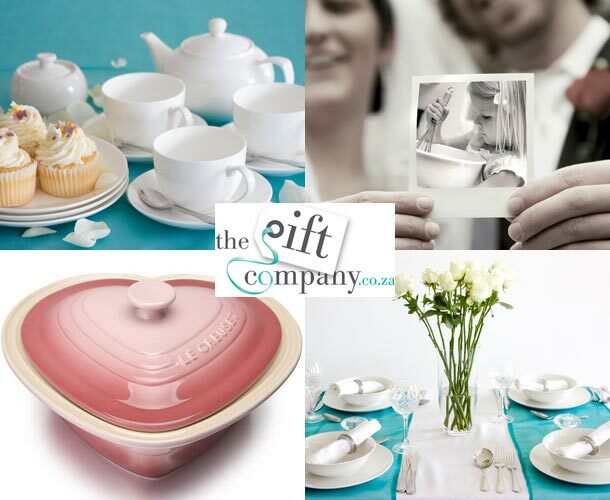 If you have any questions about setting up your Gift Registry on the The Gift Company Website, contact Michelle on +27 (0)82 793-6242. Alternatively you can visit The Gift Company website to start your registry.